It’s no secret that I struggled in India when I was there. I had pollution poisoning, something I had no idea existed, while there and I ventured off to Nepal with a smile on my face because I needed a change of scenery. After a few days in Kathmandu, which isn’t known for its clear air either, I arrived back in Delhi and took off for Rajasthan, the city that made me really fall for India. In those happy moments, I vowed to see more of India. I really set my heart on seeing some places in the south- particularly Chennai. Chennai is the food mecca of India for me. Every time I have an astoundingly good Indian meal, it turns out the inspiration is Chennai. Every time I hear of a unique cultural experience, it just so happens to be in Chennai. Hotels with fantastic amenities such as The Park Chennai? 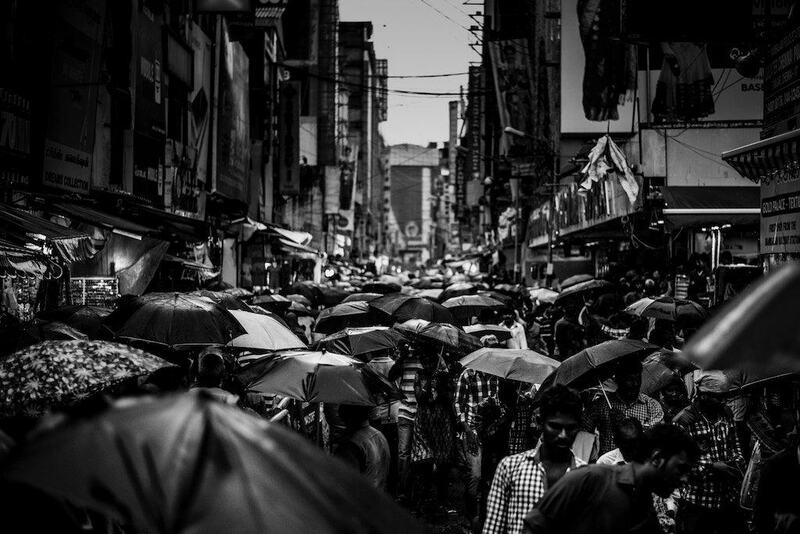 You get my jist… Chennai is definitely on my mind these days and the following three reasons are the top reasons I want to visit Chennai, India. Most people’s minds are taken to Goa when thinking of India’s beaches. But I have heard people raving about the beaches of Chennai. Marina Beach is renowned for its incredible sunsets. Couples from all over the world flock to Marina Beach just to witness the sky’s ever-changing hues in the evenings. I have visited several urban beaches around the world and there is even a large urban beach where I am from in Virginia… so I feel like sometimes I connect with these locations despite the incessant crowds and noise. I really would love to get the chance to visit Chennai and experience an urban beach in another part of the world. 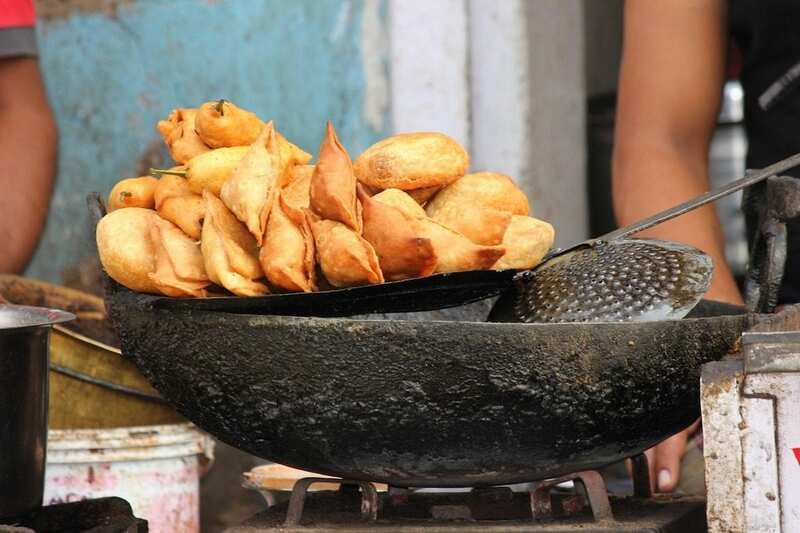 How could I mention reasons to visit Chennai and leave out its famous culinary scene?! This is perhaps one of the main reasons I am so keen to travel there. I have loved food from this region for so long. I love the basis of the dishes and especially the usage of coconut, mango, mustard seeds, curry leaves, etc. I love Chettinad curry, sundal (boiled white chickpeas with spices and coconut), and many other of the local dishes. There is also a small Burmese community living there which offers a variety of the usual food scene. Perhaps this is considered more than just one reason, but I find that people and culture often go hand-in-hand in a place. 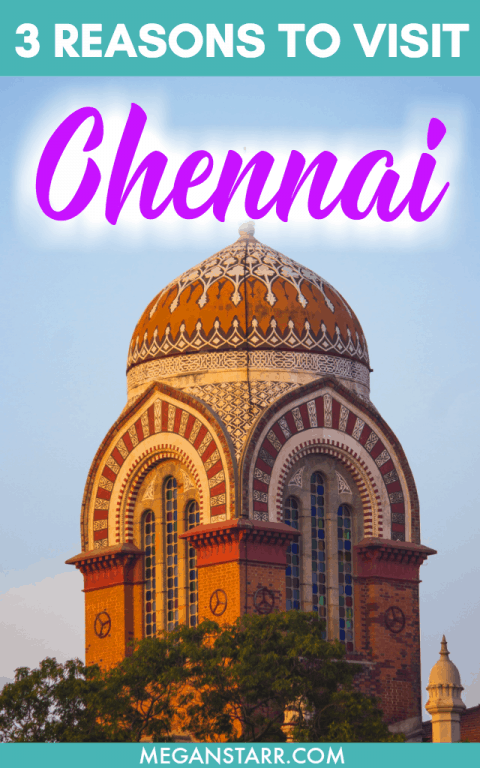 I have a couple of friends from Chennai and I love learning about their local culture, religion, food, traditions, and why they love Chennai so much. I think visiting the local area would give me another unique perspective as I would have a chance to interact with the locals and find out why they love their city so much. I also would love to visit some temples and uncover more of the history that makes this Tamil Nadu city so special. In conclusion, my goal next year is to visit Chennai. I plan to explore all of these points thoroughly (cooking class, anyone?) and I am sure I will come back with a lot of stories from this great southern Indian city!